Iran plans to use unmanned aerial vehicles (UAVs) to seed the clouds in the dry province of Yazd for the first time, an Iranian official declared. 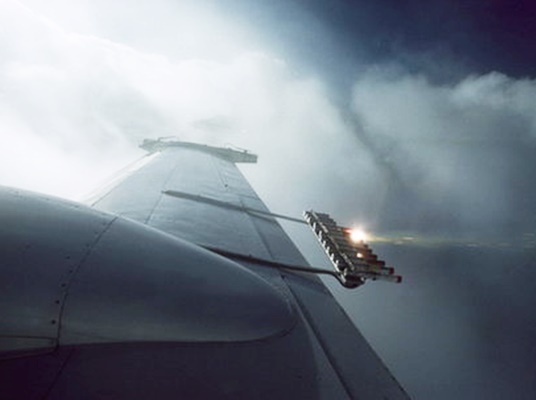 Farid Golkar, the director of Iranian Water Research Institute, announced that the centre has signed a contract with a reputable private company that designs drones for cloud seeding. “The first test flight is to be taken in four months. It will take at least one year to carry out the necessary research and go into the clouds to seed them,” he added. “The drone can fly in an altitude of 15,000 feet for eight to twelve hours, and has an effective payload of more than 50kg,” he noted, according to a Farsi report by Iran’s Department of Environment (DoE). He then pointed that the cloud seeding plan has been earlier carried out using other types of aircraft in eight provinces. “It is a new method to influence the natural clouds using chemicals which take more water out of them in the form of rain and snow,” he explained. The growing drought in recent years has forced Iranian authorities to search for new ways of dealing with the water crisis.